What is an HOA or POA? A homeowners association (HOA) is an organization in a subdivision, planned community or condominium that makes and enforces rules for the properties within its jurisdiction. Those who purchase property within an HOA's jurisdiction automatically become members and are required to pay dues, known as HOA fees. These fees usually help to maintain common areas and amenities such as pools and clubhouses. 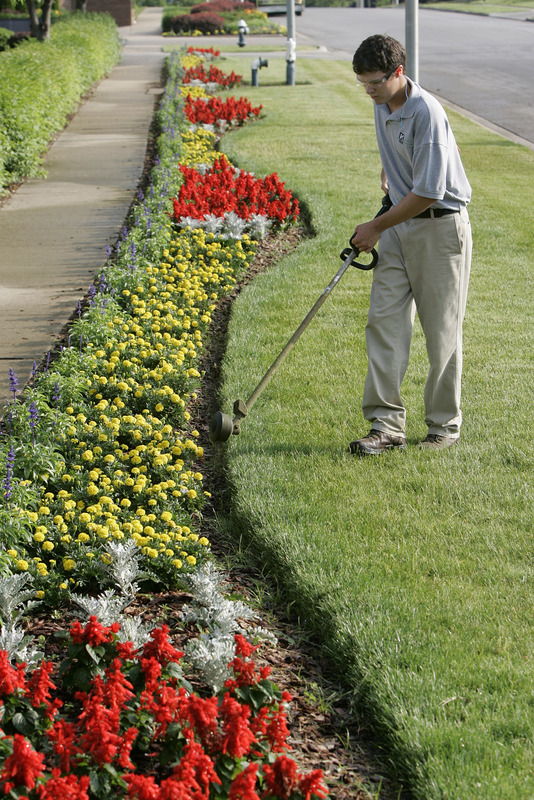 To summarize, a HOA helps to ensure that your community looks its best and functions smoothly. Some HOA’s take care of more while others take care of less. What the HOA covers will impact the price of the HOA, which can range from $5 a month to over $1000 a month in the Grand Strand Area, all depending on what your community, condo has to offer. The difference with a POA is that it is not limited to the type of building or property owner that it governs. Whereas a HOA is about a community of the same type of properties, a POA is usually a mix of property types, including single family residences and businesses. POA's are different from an HOA in that they represent more than just the homeowners. 1. Request a copy of the HOA/POA Rules & Regulations from your Realtor. 2. Ask your Realtor what fees are associated with the HOA/POA and if these fees are likely increase annually. 3. Ask your Realtor to make sure the Reserve Fund is adequate. 4. Ask your Realtor to find out what amenities the HOA/POA covers.